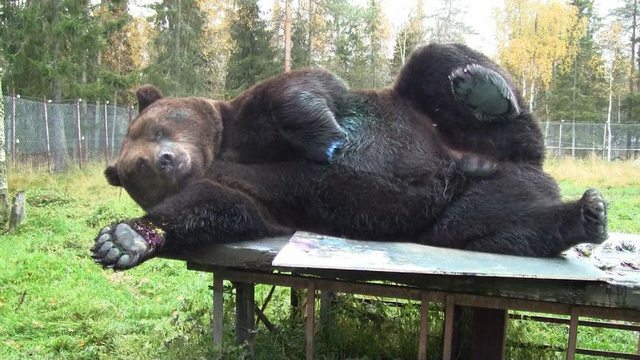 In a northern town in Finland, a 1,000-pound bear named Juuso is being touted for his talent as an artist. 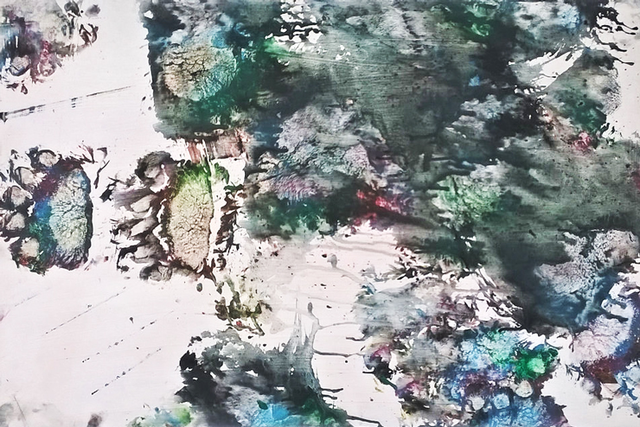 While the rest of us are busy being regular people, this 10-year old brown bear is churning out beautiful, one-of-a-kind paintings. With a wooden table for his easel and a paint-covered canvas as his medium of choice, Juuso paws, noses, and rolls his way to artistic stardom. I seriously want this… Watch the video on Refinery29 for more great pieces!